Tell us about your friend, who is a hiring manager or decision maker, who might be interested in our recruitmentment and staffing services. 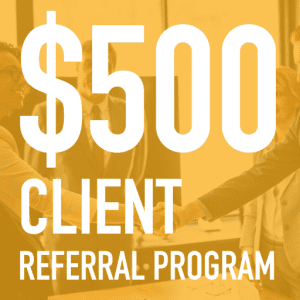 Earning $500 is as easy as 1-2-3! Refer your friend who is a hiring manager or decision maker. We find your friend’s position with the perfect candidate. 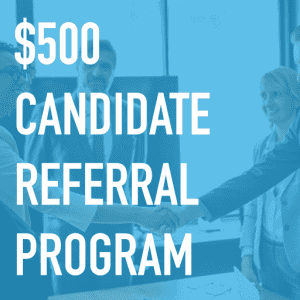 $500 for ALL direct hire placements after 90-days of successful employment. 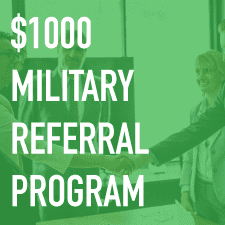 See program bonus flyer for more details or call 877-366-3605. South Florida IT Staffing & South Florida Staffing Group client referral form. *Note: Please only refer clients/employers that you feel would strongly consider utilizing our services at this time.